In what’s become, on average, a triennial tradition over the past sixteen years, The New England Patriots are Superbowl champions. 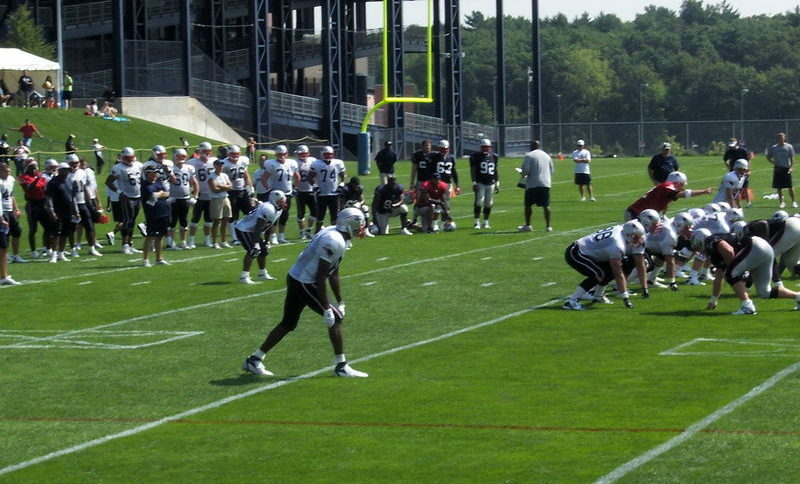 So, in a related tradition, moving companies serving Foxboro and its surrounding towns are preparing for an influx of players looking to change employers for next season. Some, like Martellus Bennett, will have success. Others (remember Chad Ochocinco?) will not. But as we know from Randy Moss to Junior Seau to Wes Welker, Foxboro is a hot destination for wealthy young men (who play football professionally). Certainly cheaper than Boston, the town where the Patriots play currently has a median home value of $410,100, according to Zillow. Living in Foxboro puts you about equidistant from Boston and Providence. Situated on Interstate 95, Foxboro offers a nice mixture of easy access to the amenities of its nearby cities, as well as the natural beauty of the less-populated southeastern corner of the town. In fact, the magnificent Borderland State Park, straddling the towns of Easton and Sharon, is just outside Foxboro’s town limits. A popular suburb for commuters who work in Boston, Walpole is a little closer than Foxboro to the Massachusetts capital, and therefore offers an easier commute. Named for the first Prime Minister of Great Britain, and home to just under 25,000 residents, Walpole features a higher average home price than Foxboro: about $448,200 according to Zillow. However, Gillette Stadium game-day traffic is a little less hectic in Walpole. Additionally, the town has two MBTA Commuter Rail stations with service from Franklin, MA to Downtown Boston. 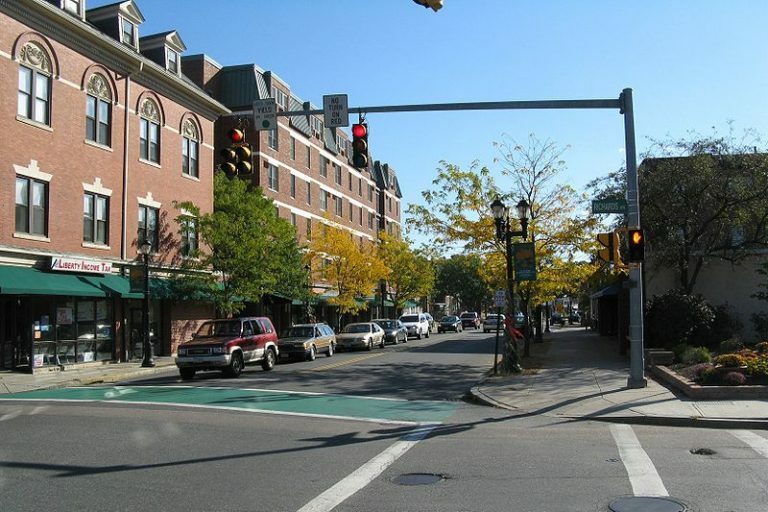 Located on Rhode Island’s northeastern border, North Attleboro is the most affordable option of the three towns. According to Zillow, the median home value is $290,000. Part of the reason for the lower price is that, of the three towns listed, it’s the furthest from Boston. However, the MBTA’s Providence/Stoughton line offers easy access to the city, as does Interstate 95. Just 16 miles north of Providence, North Attleboro has a distinctly suburban feel. The Emerald Square Mall and its nearby restaurants and movie theaters are also popular attractions in the town. Either way, if you’re a young athlete who wants to be close to the city, Somerville, Cambridge, and Boston neighborhoods like Jamaica Plain are all great options. And we can help you move anywhere in Massachusetts. Need Walpole, North Attleboro, or Foxboro Movers? Get a Moving Quote Today!